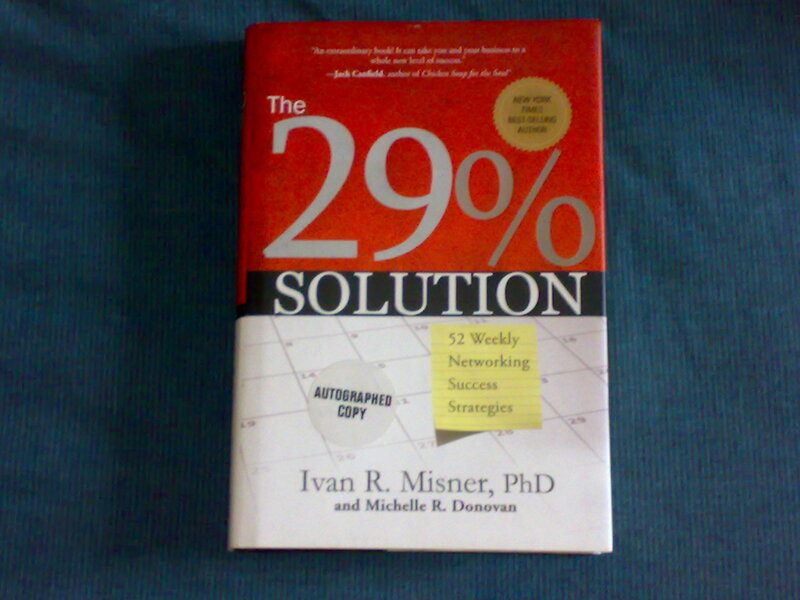 This book by Ivan Misner and Michelle Donavan has been one of the biggest selling books on networking published lately. Though it is excellent for the beginner much of it will come second nature to the experienced networking crowd. Still, no matter how experienced you are there is something for networkers of all skill levels here. Follow Advanced International Networks on Twitter!